“I’m going. I’m going!” I shouted in a small bar in Denver when I received my welcome email for the first Extra Life United. The bar was empty except for the bartender who continued to wash glasses before the dinner crowd shuffled in. I felt my heart fill just a bit in that moment as I poured over the email several times. It was 2014 when the gaming focused program for Children’s Miracle Network Hospitals decided to host a competitive event during their annual convention. The competition would pit Extra Life participants against each other. The prize? Large donations; thousands of dollars to be distributed the winner’s CMN hospital of choice. Now in it’s third year, Extra Life United continues to grow. Hosted at DisneyWorld in Orlando, Florida, the event brings gamers together for a purposeful competition that directly affects several hospitals through donations and indirectly affects all of the participants in profound, meaningful ways. That first year gathered just over 60 Extra Life participants and Twitch partners from across the United States and Canada. We traveled to Orlando, Florida. We boarded the Disney Magic Express. We huddled over PlayStation 4 consoles placed in front of couches in a corner of a convention hall. As the first of us were knocked from the brackets, myself included, I was stunned. Hopes for earning a cash prize for my hospital were sufficiently dashed. Before the dread of loss could wriggle in, I met the first of many Children’s Miracle Network Champion during my time at Extra Life United. A girl. She was loud, unflappable and chomping chocolate cookies. She lit up the faces of those around us and made me quickly remember the “why” of my decision to be a participant for Extra Life. This was a tangible moment to see “the kids”. My heart would fill to burst by the end of that trip. Many of us made meaningful, almost familial bonds during the inaugural year. It was hard not to be overwhelmed by seeing your efforts recognized, seeing the families and children you may have affected or feeling the joy of a burgeoning community. It’s like going to camp. But at this camp we play games for kids, and it makes a difference. 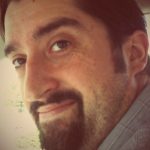 I attended the second Extra Life United in 2016. I decided that my efforts were better served as volunteer rather than a participant. We arrived early, we few. We scrambled to set up consoles and computers. We suffered issues with internet, bad USB ports and game controller conflicts. These issues aside however, I knew what was in store for the nearly 120 participants that streamed in. Amidst the occasional grumbles the spirit of the event always came through and became galvanized when the CMN Champions appeared. 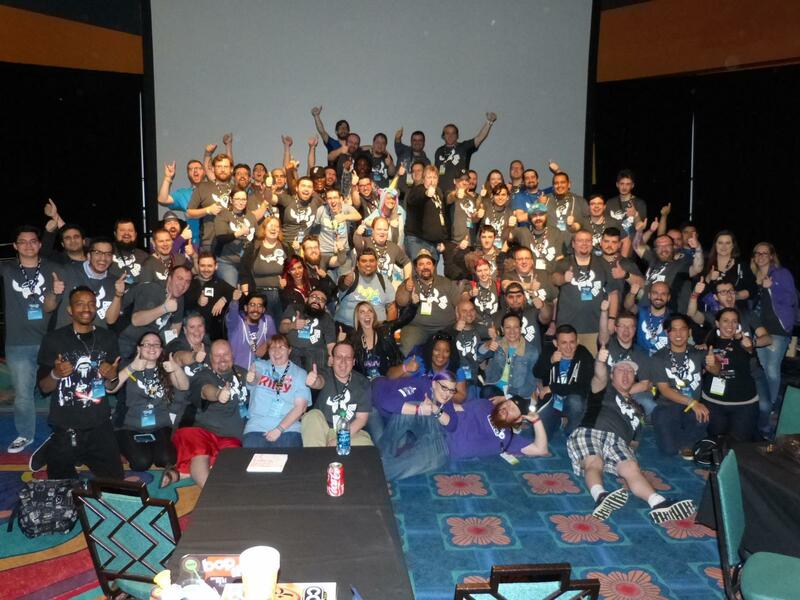 The community grows, matures and becomes something better at Extra Life United. On the heels of their best year ever, Extra Life continues with their third semi-annual competition later this month. As I prepare, my body knows the joy, excitement and exhaustion in store. My mind swims past the responsibilities that are strewn before me prior to leaving. My heart aches to be filled again. See you all in Orlando. Keep your eyes on Extra Life United March 23rd-25th on their Official Twitch Channel. *Featured Image attributed to @DuoAchievement. Source. Previous Post Gameblast17 is nigh! One day, perhaps, I’ll make it there with you. Not just to meet the kids (the real stars of the show) but to finally greet in person those far flung friends who welcomed me into the community. Sounds like a plan! 2018 perhaps?